We are suppliers of wardrobe fittings from leading brands like Hettich, Hafele and Décor in Kolkata. 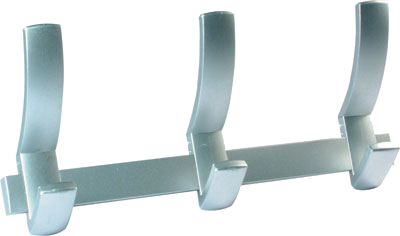 The wardrobe hooks and rails offered at Dazz Hardware are widely used in hotels, offices, health care centres and shopping malls for their unique designs and low maintenance. 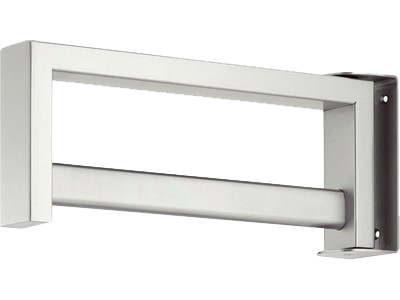 These hooks and rails are make the place look organised, neat and elegant and are highly acclaimed for corrosion resistance and longer durability.